WHY BUY LEAGUE OF LEGENDS ACCOUNTS FROM US? WHY BUY A LEVEL 30 UNRANKED LOL ACCOUNT FROM US? Select an account with the region that suits your needs from our wide range of unverified LoL smurfs in the section below. 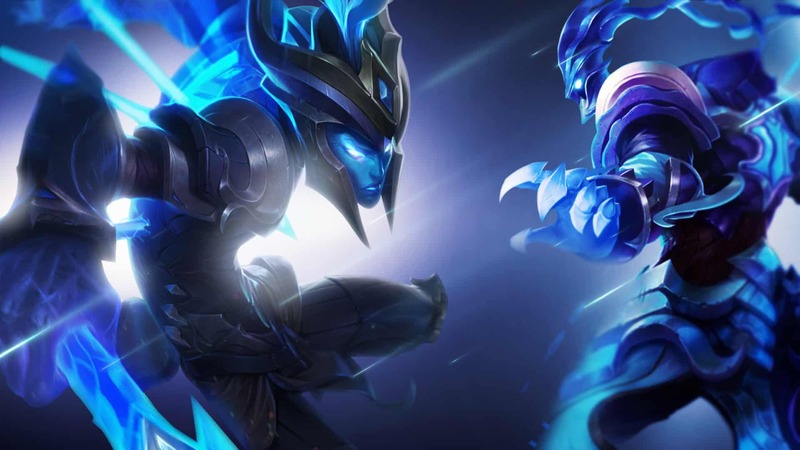 Take a look at your new LoL smurf and decide if the champions, skins, riot points and blue essence are suitable for you. Claim the League of Legends account if you’re satisfied or pay a small fee to have a different LoL smurf assigned to you. TAKE ADVANTAGE OF OUR SUMMER SALE & ORDER NOW! How do I know BuyLoLAccount is a safe place to buy LoL accounts? We pride ourselves in safety and our customers satisfaction. 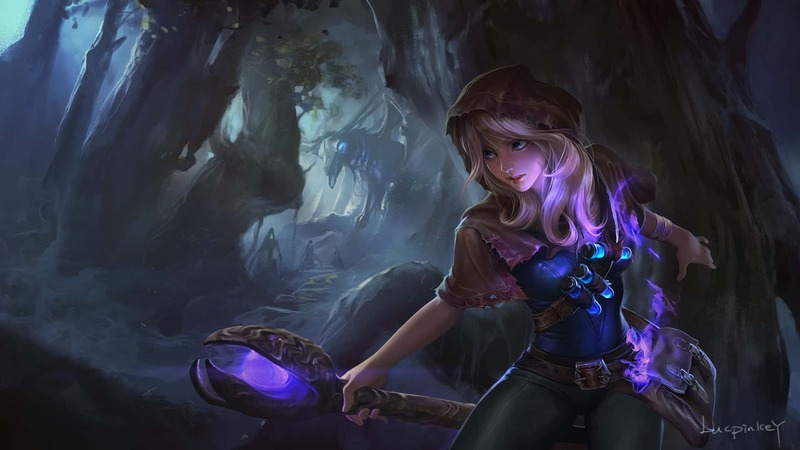 All payments for League of Legends accounts are secured by PayPal, meaning your payment information is 100% safe and our website is secured by SSL for further safety. We also have a Lifetime Warranty on almost all of our accounts, meaning that if anything happens to it, you’re covered! Can I change the account password & email? You can and are encouraged to change the password & email associated to the account. All of the accounts on our website are unverified (meaning full access to the email & password) except the ones found in the “Verified Smurfs”, which you are not able to change the information to. We currently accept Paypal & Credit Cards. To pay using Bitcoin, Ethereum, Litecoin, Cardano & other cryptocurrencies, please contact our live chat. What is the difference between your Unverified Smurfs, Rare Skin Accounts and Verified Smurfs? Our Unverified Smurfs are accounts that are unranked and ready for ranked. They do not guarantee any amount of skins, blue essence or riot points and they are randomly assigned to you. You can pay a small fee to have a different random account assigned to you. Our Rare Skin Accounts are sometimes unranked, sometimes high ranked accounts (Gold, Platinum, Diamond, Masters) that display all information before purchasing. 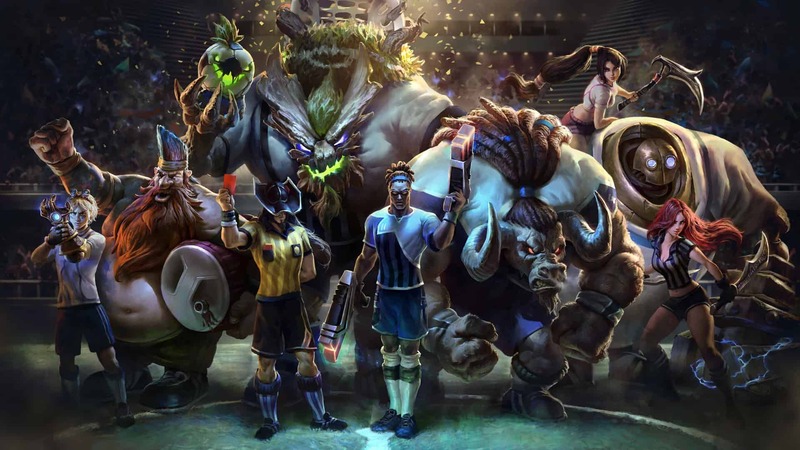 Many of the accounts listed in this category have extremely rare skins such as Championship Riven, Pax Sivir & more. Verified Smurfs are accounts that you are not able to change the password or email on. They are simply used to try out new champions, new skins or play ranked. No matter what type of account you purchase, you can rest assured that the account is secure and is covered by our Lifetime Warranty. What is the difference between Unverified Smurfs and BE Unverified Smurfs? What champions do your Special LoL Smurfs have? 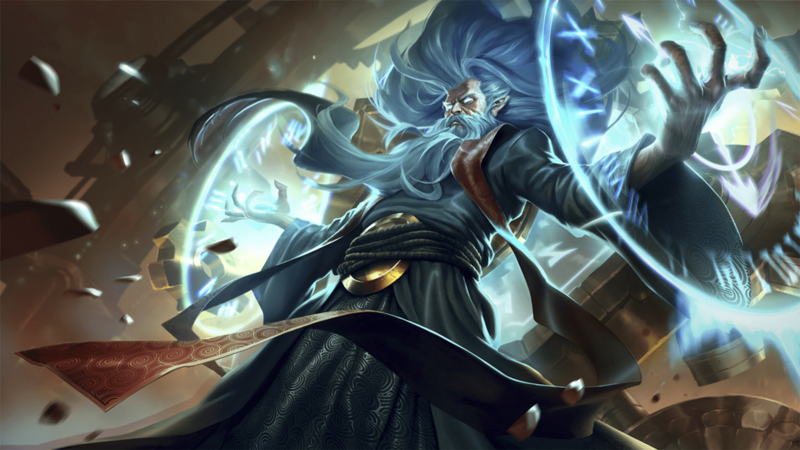 Our Special LoL Smurf Accounts come with a wide range of champions with variable Blue Essence costs. The selection is generally very good. 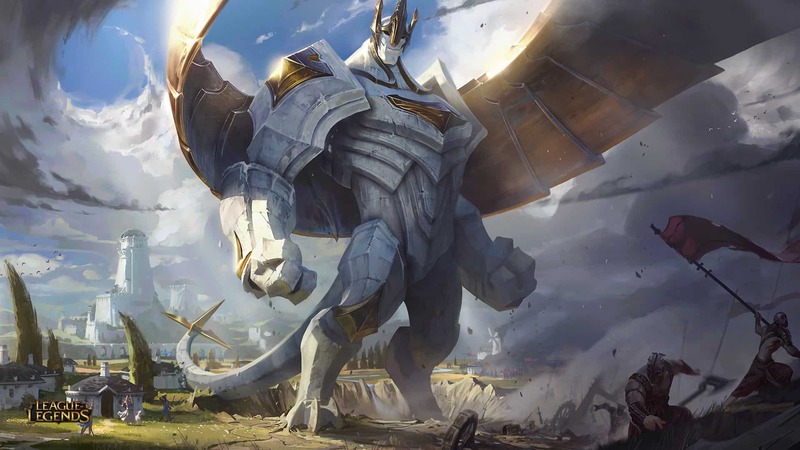 Thanks to our BuyLoLAccount exclusive feature, you’re able to see which champions are on the account before claiming and can re-roll for a small fee if you’d like a different account. 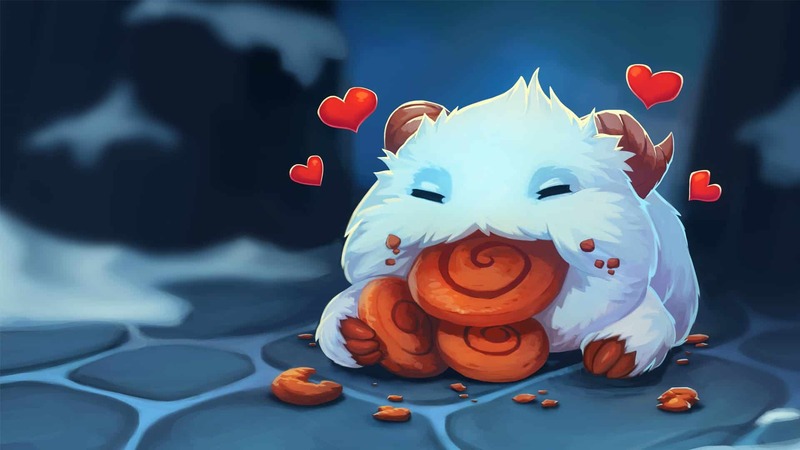 Our accounts are levelled by real players playing different game-types ranging from ARAM to COOP vs AI to regular normal games. We make sure to maintain a 50%+ win rate throughout the entire process.